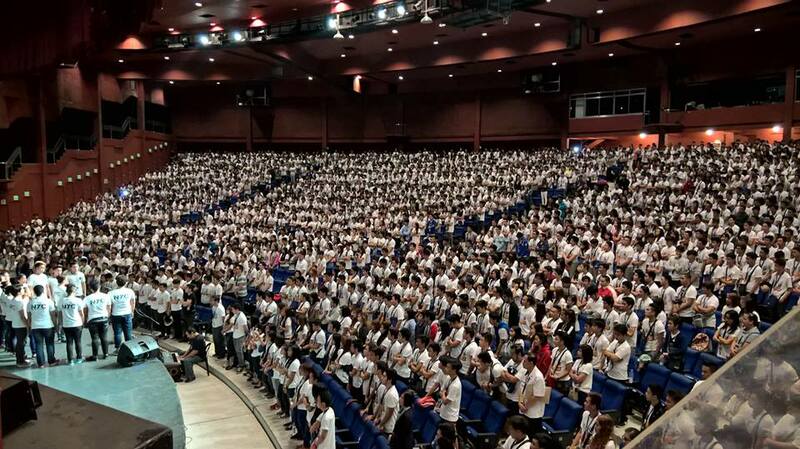 Known driven to motivate young minds and future innovators, STI Education Services Group, Inc. (STI) gathered over 28,000 STIers from Metro Manila and nearby regions during the 21st STI National Youth Convention (STI NYC) from February 1 to 5, 2016 at the Aliw and Star Theaters, Star City Complex in Pasay City. With the theme #iWillLeadInnovation, STI NYC set the stage to spark creativity and inspire innovation as industry movers and shakers shared their valuable insights and practical lessons about productivity, competitiveness, and knowledge on the current trends. Designed to foster youth developments, this year’s STI NYC focused on the latest creativity and innovations in various fields that are relevant to the job market today. Mr. Monico V. Jabob, President/COO, STI Education Services Group, Inc., delivering his welcome remarks last February 03, 2016 (3rd day). 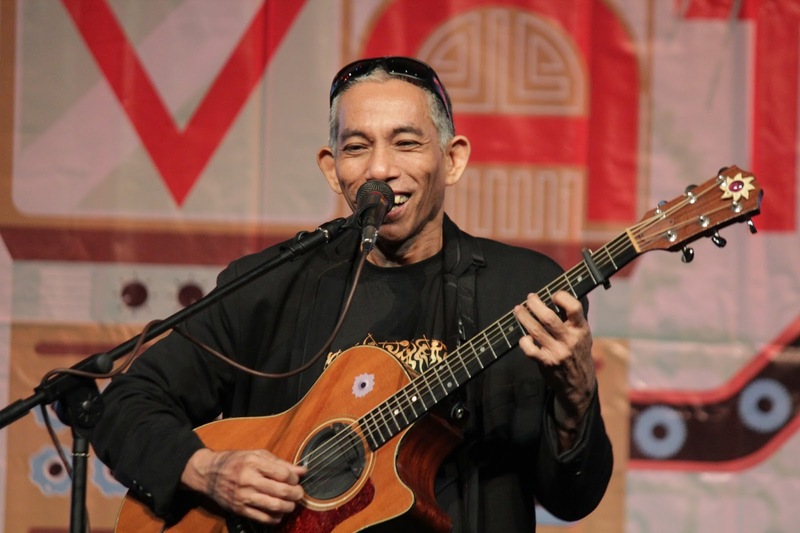 The event was graced with the presence of some of the speakers who delivered their talk in the youth convention were David Tapang of Microsoft Philippines; Joey Ayala, award-winning singer-songwriter and artist; Michael Angelo Lobrin, best-selling author, and TV and radio personality; Spanky Enriquez, social media celebrity; Weena Cortes, Managing Director of ConsultAsia; Pocholo Gonzales, radio broadcaster and CEO of Creativoices; Arun Gogna, Founder and President of Creative House, Inc.; Goldy Yancha, Associate Director of IdeaSpace Foundation, Inc.; and Dr. Ricky Bunag, an IT mentor from STI College – Bacoor to name a few. These individuals leveraged creativity and innovation to transform and make an impact in their respective industries. Their stories offered important lessons on technology­-driven innovation, adaptability, and productivity, among others. The convention opened with the topic #iWill Lead: The Innovator’s Character which looked into the DNA of an innovator, his qualities, and attributes. It was followed by a talk that focused on the variety of tools an innovator can use to become creative and productive with the topic #iWIll Innovate: The Innovator’s Creativity. Lastly, #iWill Rise: The Innovator’s Spirit stimulated the students’ flexibility to the ever-changing world, especially with the challenges brought by the ASEAN integration. 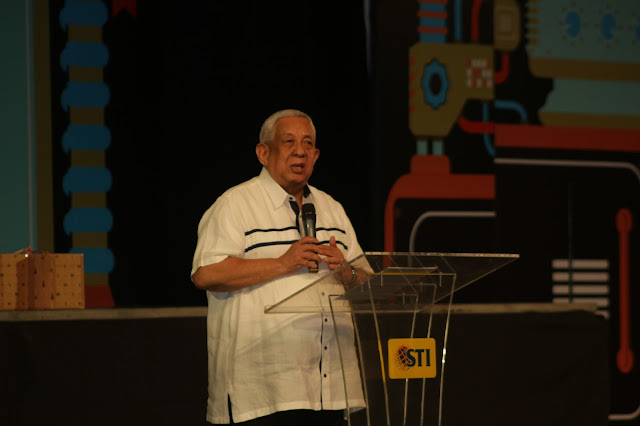 The 21st STI NYC kicked off in Baguio City on December 8, 2015 and already travelled to different key cities nationwide including Mo2 Hotel Grand Ballroom in Iloilo on January 5, Garden Royale Bacolod on January 7, and CAP Auditorium in Cebu City on January 12. After its Manila leg, the convention will go to Green Leaf Hotel in General Santos City on February 24 and CAP Development and Convention Center in Davao on February 26. It will culminate on March 3, 2016 at the SM City Cagayan De Oro. The STI NYC is an annual congress that spans for more than 20 years where thousands of STI students from all over the country expand their knowledge in their chosen fields of study as part of their training to become job-ready and life-ready in the constantly growing professional world. STI Education Services Group, Inc. is owned by the publicly listed company STI Education Systems Holdings, Inc. (PSE SYMBOL: “STI”). STI remains committed to providing education for real life for over thirty years now with highly-relevant academic programs in the fields of Information & Communications Technology, Business & Management, Tourism & Hospitality Management, Engineering, and Arts & Sciences. More information on STI is available at www.sti.edu.